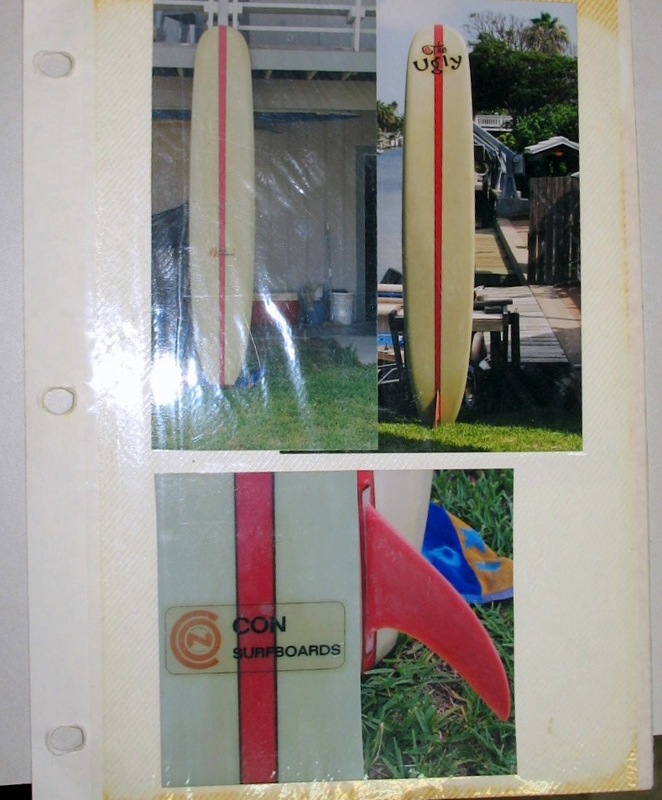 Con Surfboards was started by Constantine “Con” Colburn. 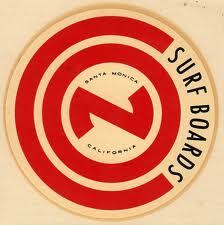 He is credited with marketing the first surf leash even though Pat O’neil is credited with invented the leash. He ran three retail shops in the early 1960′s and his designs spread quick. His most well known models are the Con Ugly and the C.C. Rider.